We will be having parent-teacher conferences on Tuesday, April 7 from 8:00-4:00. While we would love the chance to meet with each of you, priority for the April 7th slots will be given to parents who have not had the opportunity to meet with us in February or March. Times will be available on a first come, first served basis. Paris can accept your calls in the office (503-554-4750). You may also contact us via email, although because we are busy teaching, we might not see your email until after school. Thank you. 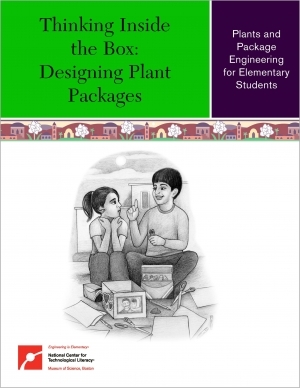 After spring break our students will be engaging in an engineering design unit called Designing Plant Packages. The unit requires many different materials. Over the next two weeks we need to collect the following materials for the unit. If you have any that you would like to donate, please send them with your child. Thank you Mrs. Waldal and the Human Bean coffee shop for all the 1/2 gal cardboard containers. We have most of the supplies we need now. Thanks. Our rainbow trout are enjoying their second day in their new habitat. We have been fortunate for many years to have access to release our trout in a private pond on the property of Armenta Cellars winery in rural Newberg. This year’s release was a great success. The weather was amazing, the kids were well behaved, and our trout were very healthy. In fact, the survival rate for our trout from the egg stage to fry stage was 99.8%, which was our most successful project since we started in 1993. We’re already looking forward to raising salmon in the fall! For the last couple of months Mr. Hall spent time in class talking with the students about the human brain. 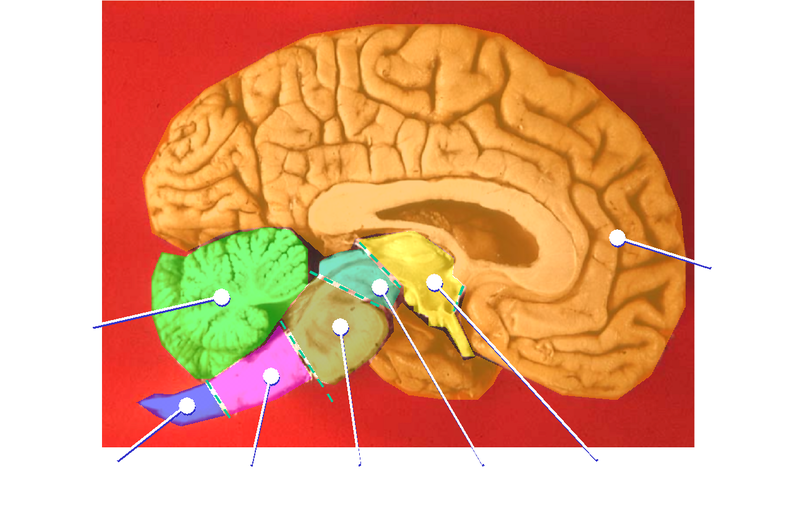 During that time basic brain parts and functions were identified and discussed. The primary purpose was to increase awareness of how amazing our brains are and the importance of taking good care of them. One of the big ideas was that we only have one brain and there is no substitute. It was also emphasized that our choices matter in taking care of the brain we have. As a final piece to that conversation Mr. Hall will be dissecting a pig brain in class next Wednesday, March 11th, so the students can see some of the brain structures that were discussed and have the opportunity, if they wish, to touch a real brain.